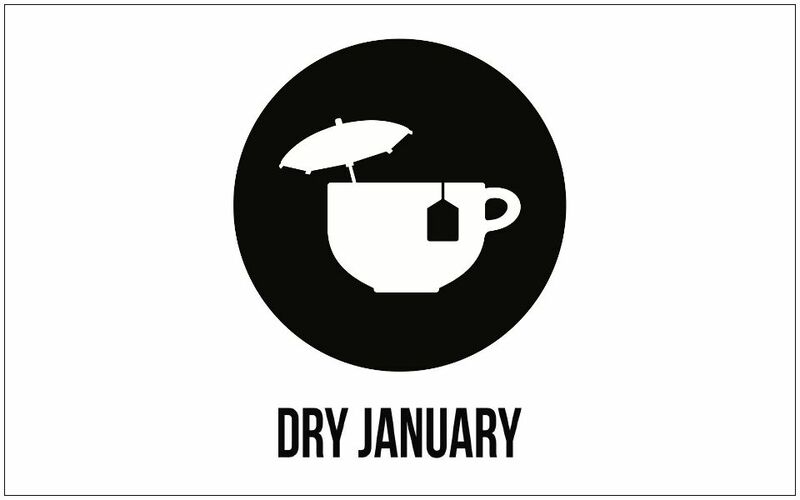 As January reaches the half way stage, around 250 people have already signed up to take part in the Dry January campaign locally. 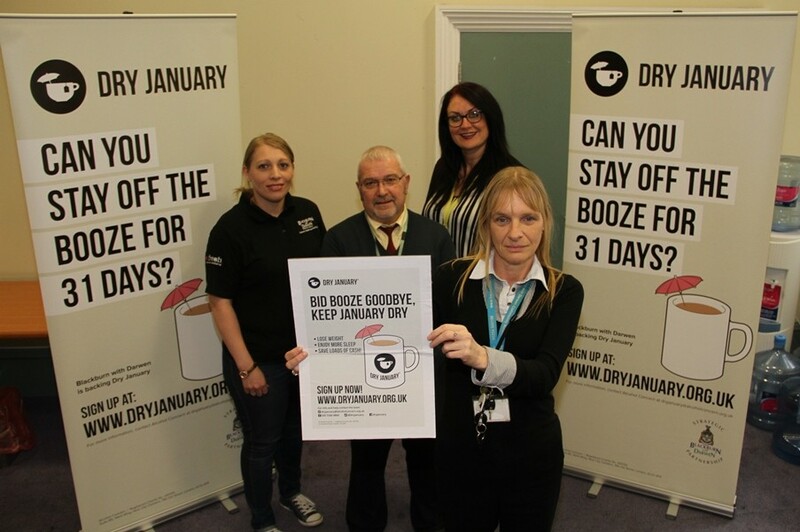 Preparations for Dry January in Blackburn with Darwen are ramping up this week with a range of local sign-up sessions and events planned by the Council and its partners. With the busy Christmas period upon us, now might be the time to start thinking about your New Year’s resolutions. 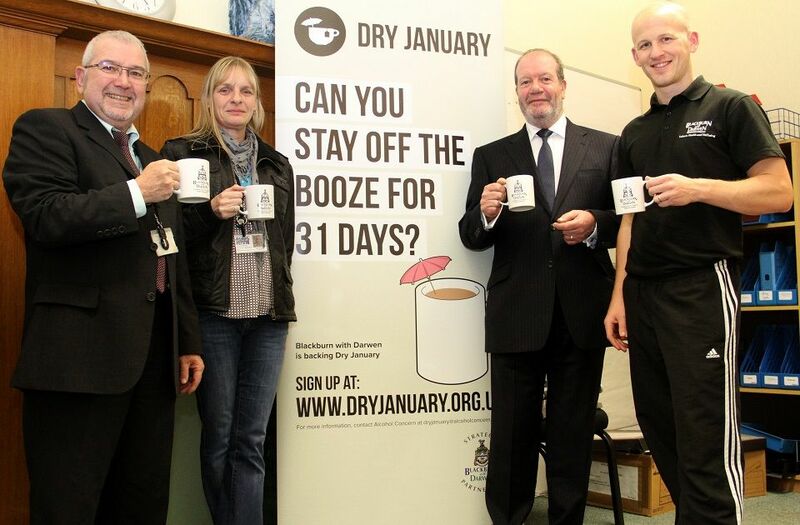 546 people from Blackburn with Darwen have so far signed up to take part in Dry January – beating the borough’s total of 500 from last year’s campaign with only half the month gone.